On Wednesday, the New Hampshire Senate approved HB 582 14-10 along party lines. This bill would allow someone to legally carry a concealed gun without first acquiring a permit. While some would opt to apply for the permit, as it would allow them to conceal carry in states with which New Hampshire has an agreement, it would no longer be necessary for concealed carry in New Hampshire. Supporters of the bill argue that states like Vermont have similar legislation and low crime rates. They also contend that local law enforcement officials use the process to delay and even prohibit citizens from receiving this license. Opponents of the bill argue that police and town officials would lose all discretion in determining who should be permitted to carry a concealed weapon. 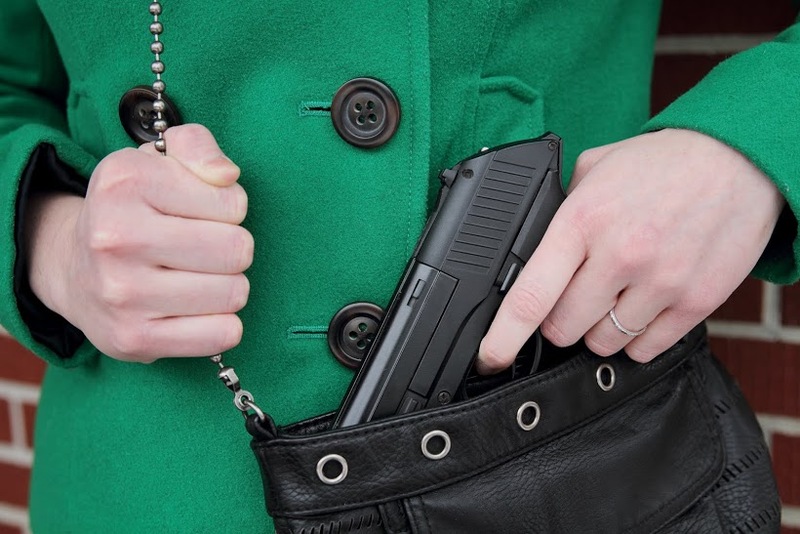 Hassan has argued against similar legislation, saying that "NH's concealed carry permitting law has worked well for nearly a century" and that it helps to "ensure that potentially dangerous individuals are not allowed to carry hidden weapons." UPDATE: Read our Citizen Voices℠ report and find out where New Hampshire stands on this issue. In prior vetoes of similar bills, Hassan cites the position of the New Hampshire Association of Police Chiefs. 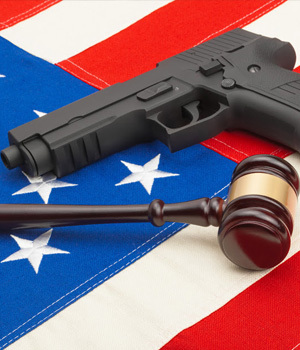 If one takes particular note, of the Police Chief's advocacy AGAINST this bill and others like it, They are just a small handful of police chiefs, hired from places like New York, New Jersey, Massachusetts and Connecticut, bringing with them, their paradigms of gun regulation without due consideration of the Granite State and its citizens. As for the rest of the Police chiefs around the state, the majority are not affiliated with the Chiefs association, and largely focus on crime and the problems of their communities, remaining largely apolitical. The NHACOP is NOT representative across the Board of New Hampshire Police Chiefs. Yet, Hassan hangs her veto hat upon the opinion of the few, not from here. Lets look historically at Senate Bill 88 of 2010. We saw an all out push to stop "Stand Your Ground" from NH the Attorney General Mike Delaney and Manchester Police Chief David Mara to NHACOP. All made dire predictions that, "Drug Dealers and Gangsters" would use the SYG law to engage in shoot-outs. "The streets will run red with blood..." As Predicted, the bill was vetoed and then subsequently overridden. It has been nearly six years since the bill has passed. Drug Dealers and Gangsters have not engaged in shoot-outs, using SYG as a defense; The Streets have not run red with the blood of innocent citizens, cut down by gun fights. While SYG as written is sloppy and poorly written, It has not brought the dire result predicted. Likewise, spikes in crimes we've seen are not even related to firearms, but heroin use. I look to our neighbors to the immediate west, Vermont, as an example of the success of constitution carry. I am not opposed to this type of law at all. I hope Hassan does not veto this law. Local police departments have been known to deny permits to non-violent people without criminal records for political reasons - such as the person may have lobbied for a cut in police spending or something like this. So the process for obtaining permits is flawed on some level. But all of this discussion is pointless. This is not the first time this law has passed, this wont be the first time Hassan will turn it down. How could she possibly pass a law like this when it directly contradicts one of the most prominent Democrat Party political talking points? She wont. Maintaining political party lines unfortunately is more important to many politicians these days than the will of the people. Just look at the gridlock in Washington, this is no different, just occurring on a smaller level. Penalties for town gun laws? Should NH ban bump stocks?